Welcome to Driiv Autosport, You have found our BMW Headlight Eyebrows page. 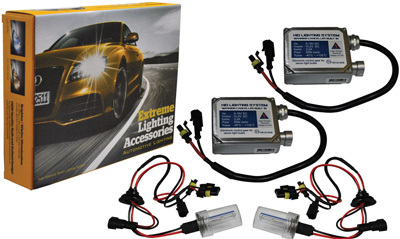 We offer a nice selection of Universal Lighting for many BMW models. Shop with confidence, your covered by our 100% Customer Satisfaction Guarantee!